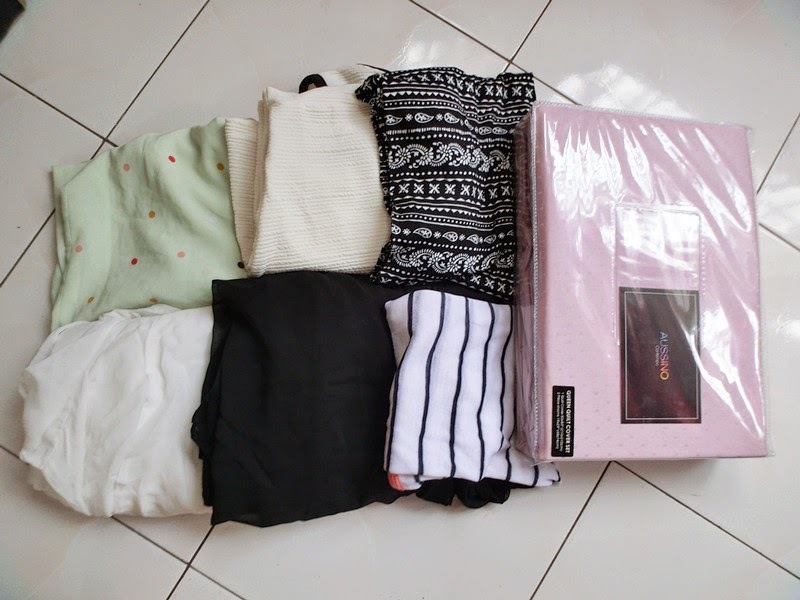 Amelie's Blog : My 15 minutes haul from Clothes Buffet! Wanna have some fashion challenge? 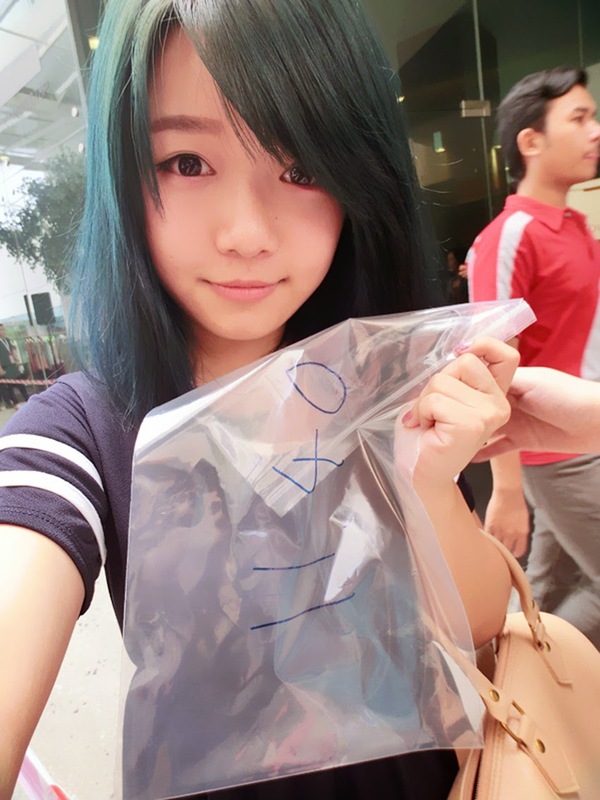 Grabbing clothes within 15 minutes and stuck them all in 1 Ziploc bag in just RM60? 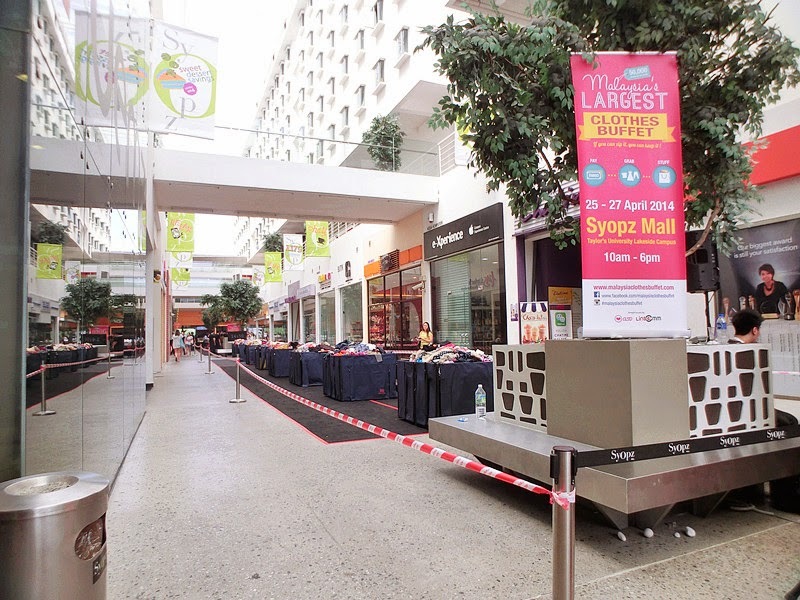 Yeah, we just played our part at Malaysia's Largest Clothes Buffet @Syopz Mall, Taylor Lakeside and it was a crazy experience. 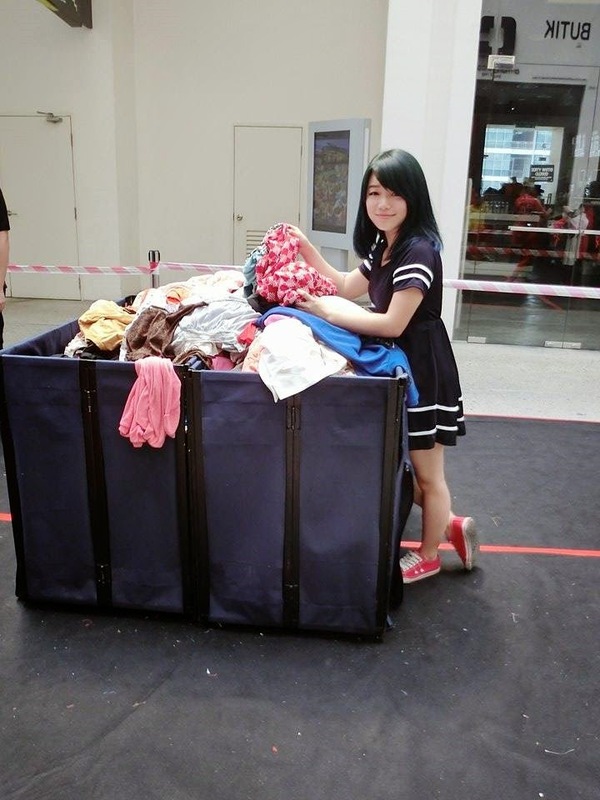 Here's the place we have the crazy clothes grabbing session.There are any occasional kind of dress, T-shirts, sweaters, pants and more! 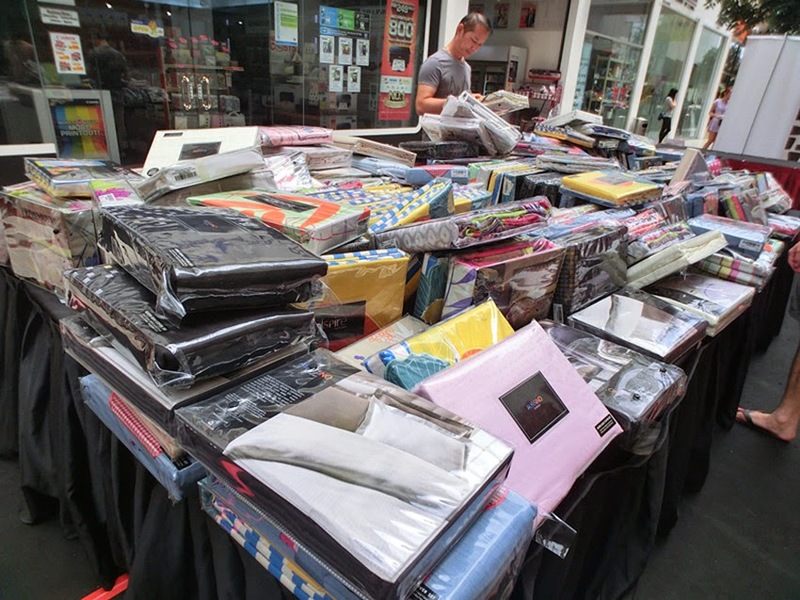 To repeat again, if you have not read my previous post, this is Malaysia's largest Clothes Buffet which you need to buy a Ziploc bag (in 9 x 14 inches) at RM60 and stuck in as many clothes as you can in only 15 minutes. As long as you can zip it, you can keep them ALL! Sharing some of my tips: I've spent actually 5-7 minutes to pick up clothes which I like and I think they suit on me. Later on, I spend 4-5 minutes to choose among what I've picked. Another 5 minutes to roll and stuck them in the Ziploc bag! Tadaaaa, our 15 minutes haul done, no worries all the time can be wisely used, be calm and be cool! My partner of the day, ShiniLola! Both of us have successfully tuck in 6 clothes respectively. Arhh how embarrass as there's a record where people can tuck in 20 clothes in a bag wtf. 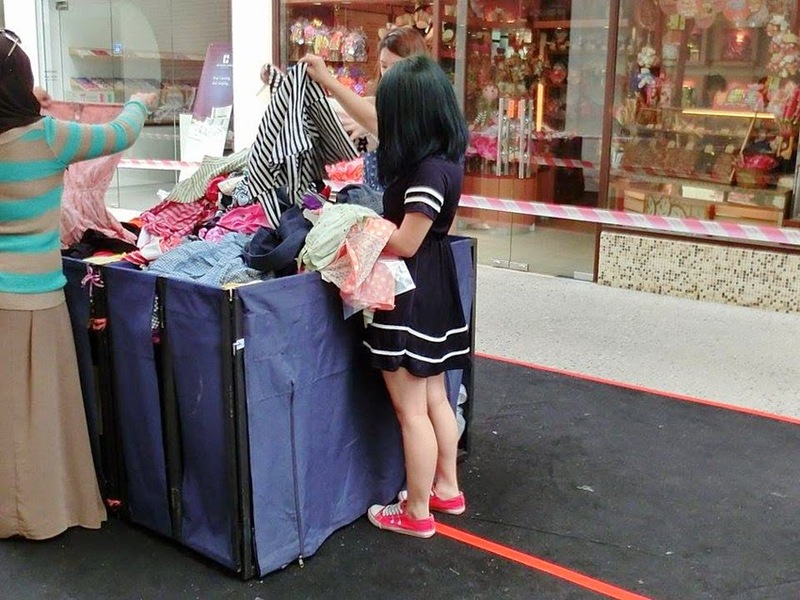 No worries, if you can't tuck in all the clothes you want, because there's blowout sales selling all clothes at only RM10 each after every sessions! 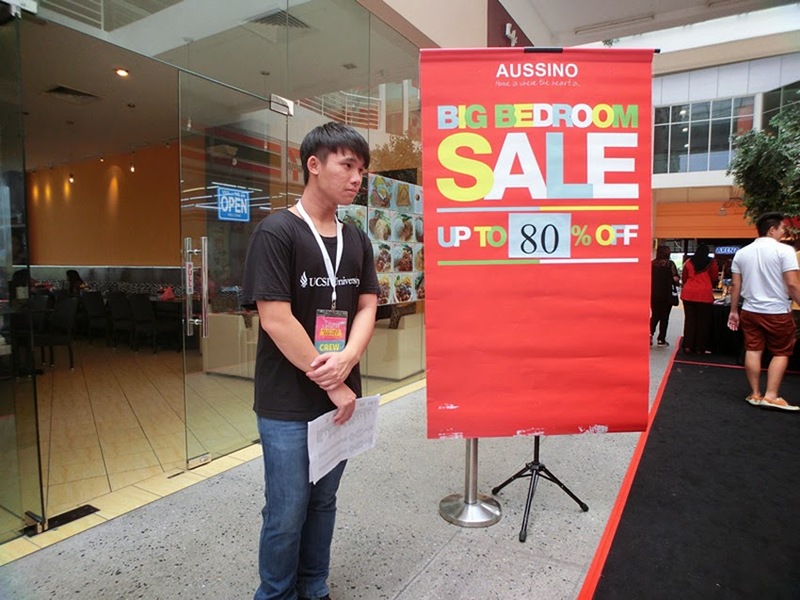 Not only blowout sales, Aussino is having a great deal with 80% off for every item! 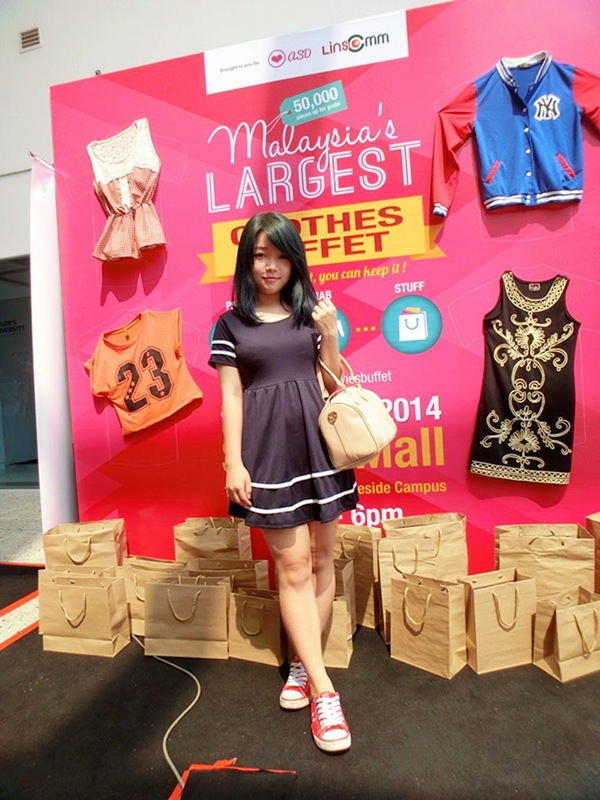 Moreover, there are also a fashion bazaar with PinknProper and other online brands where they are selling all clothes and accessories in discount price! Today is the last day, make sure you don't miss out any super deals! 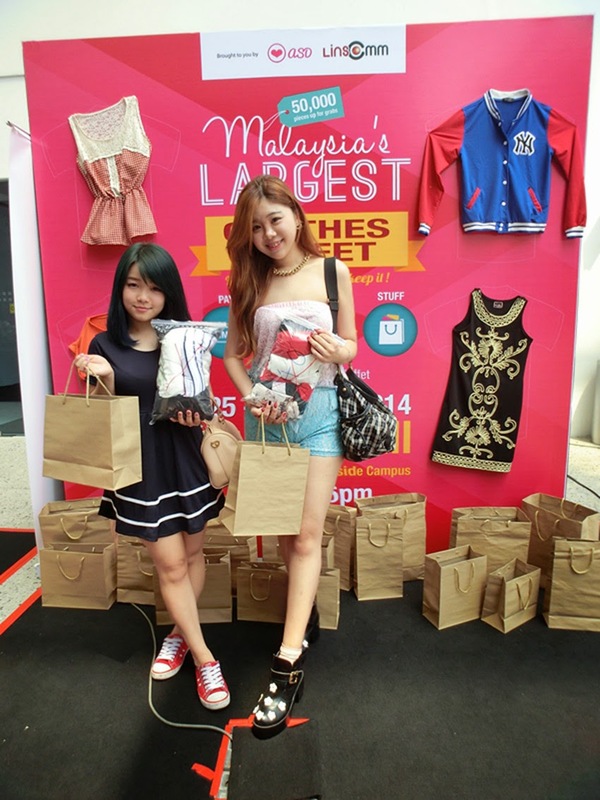 Check out at #MalaysiaClothesBuffet. Starts from 10am! Hello Amelie! I like your new hair colour! 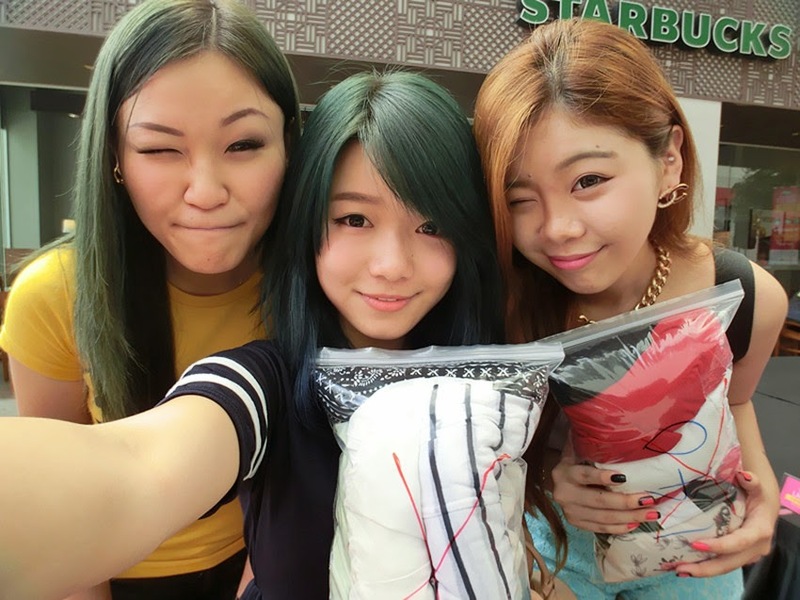 so fun, I hope I am in KL!